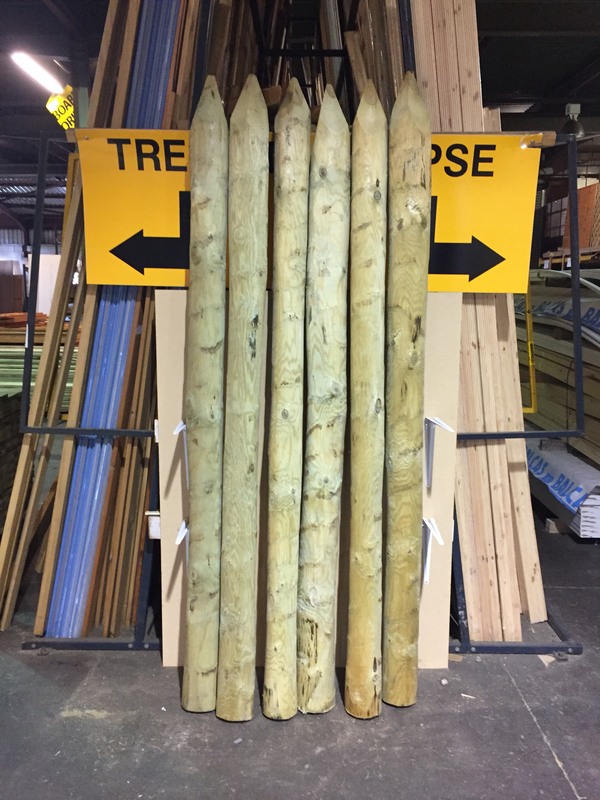 Rustic round timber posts that are peeled, pointed and then pressure treated. They stand 2.4 metres tall and are approximately 125mm to 150mm in diameter. Ideal to use for garden or fencing projects. They are certain to make and interesting feature.